This autumn London is playing host to several exhibitions that you definitely won’t want to miss, including Minnie: Style Icon. Curated by Georgia May Jagger, this show will be hosted by Blacks Members Club from September 18-20 as part of London Fashion Week’s official schedule. To mark the launch of #minniestyleuk – a social media search led by the curator herself to source the best photography, illustrations and fashion inspired by the cartoon character – kitsch queen Ashley Williams created a series of bespoke Minnie pieces for Dazed’s Spring/Summer issue. As well as images starring (and shot by) Jagger, this exhibition will present Herb Ritts’ iconic images of Madonna in Tokyo and Vogue Germany’s take on the character starring Chanel Iman, alongside archive sketches and editorials. It’s not unusual for pop culture iconography to invade the fashion world – just last season Jeremy Scott transposed Looney Tunes’ Bugs Bunny and Sylvester onto 80s NYC style basketball jerseys for Moschino’s AW15 collection. 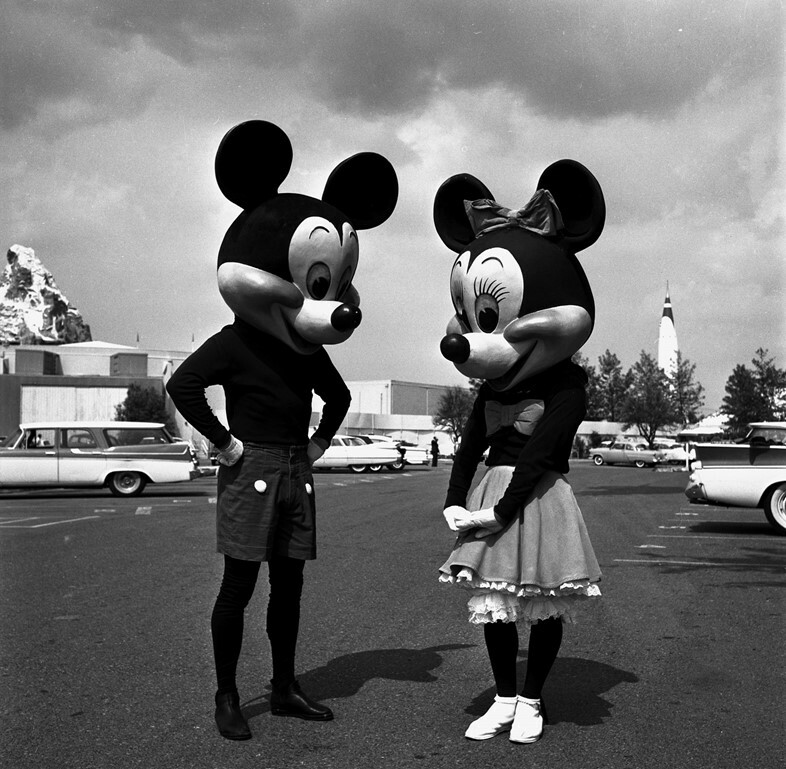 But fashion’s fascination with Minnie is an enduring one. Since her inception in late 1920s, her silhouette has become globally recognisable, endlessly reinterpreted and reimagined by designers, stylists and photographers alike. Visit blacksclub.com to register for free tickets to Minnie: Style Icon. The exhibition will run from September 18-20 as part of London Fashion Week’s official schedule.